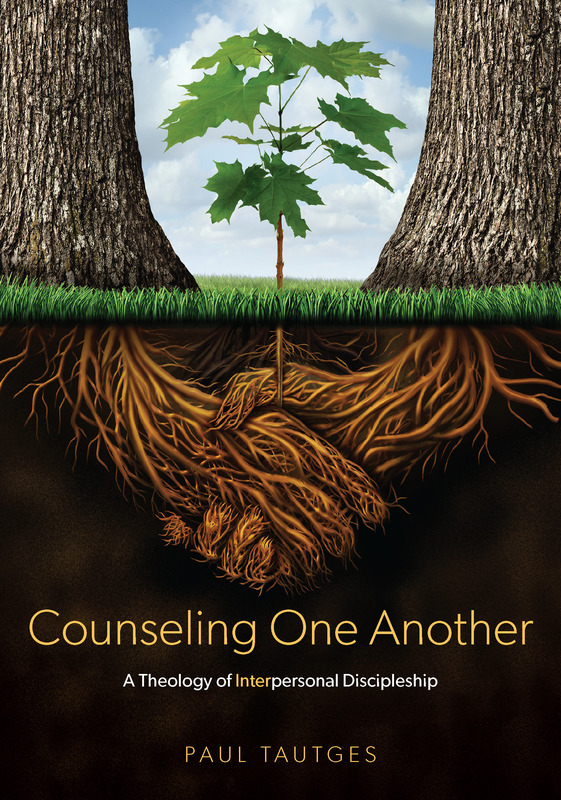 It’s uncommon to find a grief ministry resource that is also theologically rich, but here is one. Sunsets: Reflections for Life’s Final Journey is written by a hospice nurse who is also a faithful biblical counselor, Deborah Howard. This book is a treasure chest of compassionate counsel that will strengthen your ministry to those who grieve. It also makes a great gift to the family members of someone who is presently walking through the valley of the shadow of death. I devoured it in a few days and immediately ordered several copies for believers in my church whose grief is still fresh. I encourage you to do the same.